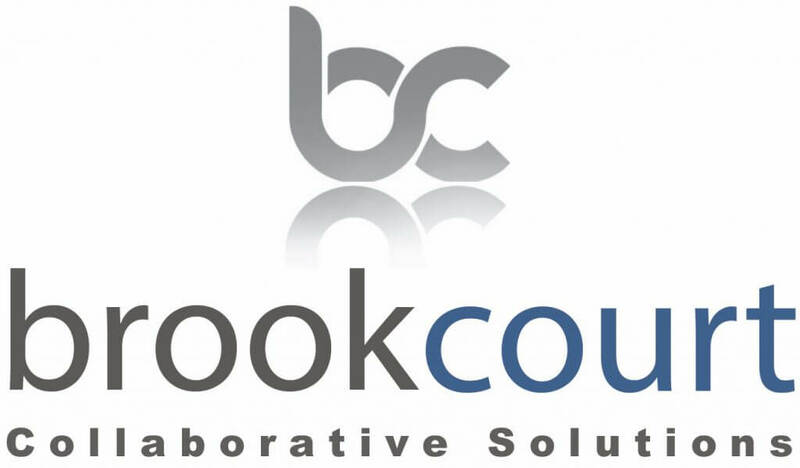 Brookcourt Solutions is a multi-award-winning provider of security, monitoring, networking and managed services for leading fortune 500 companies. 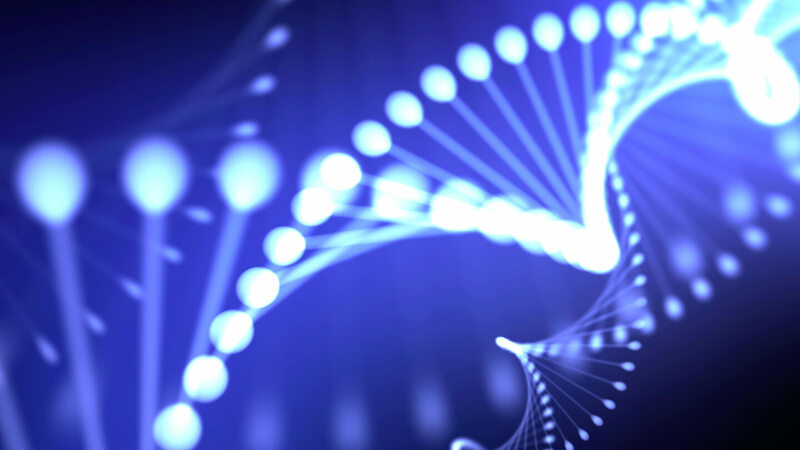 We strategically implement next generation Cyber Security and networking technologies to assure and secure businesses in an advanced threat landscape. 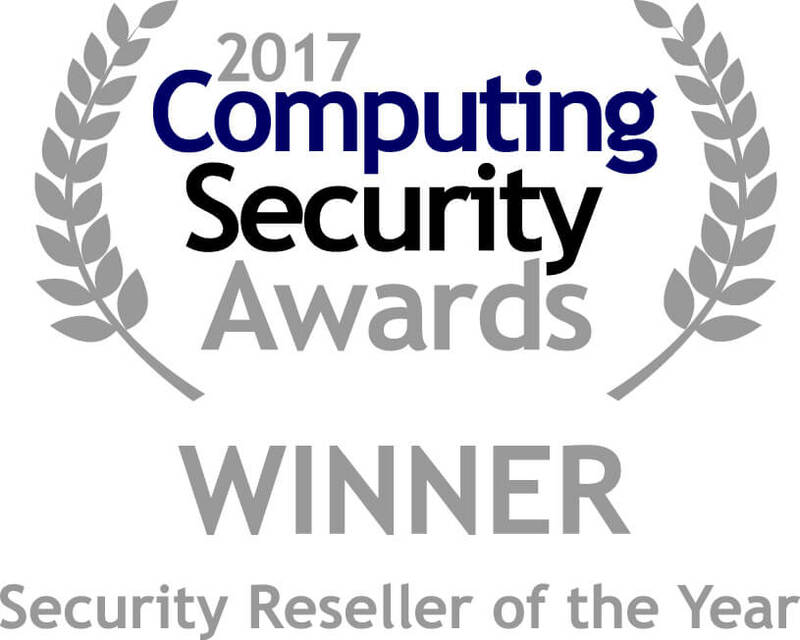 Working together to ensure your organisation stays safe, confident and empowered in today’s challenging Cyber Security and networking environment. We approach every client strategically – understanding the specific business landscape, infrastructure and associated threats. We are an adept team – we won’t throw bodies at a problem – we provide the best people for the job. Our analytical and independent approach to your specific circumstances means we deliver carefully throughout, purpose built solutions to ensure your business is protected and your network is consistent, intelligent and efficient. Just a few reasons to feel confident that Brookcourt can deliver for your business. 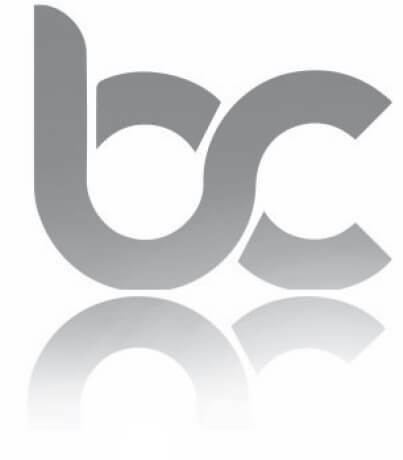 Brookcourt is an ISO certified company holding 9001, 22301,14001 and 27001 certificates, demonstrating the Quality of our work, the efficiency of our processes, our business continuity management, the security focus on our procedures and our environmental control. We also hold OHSAS 18001 for Health and Safety Management. Being certified by an accredited certification body enables us to prove our compliance to our customers, partners, and other supporters. 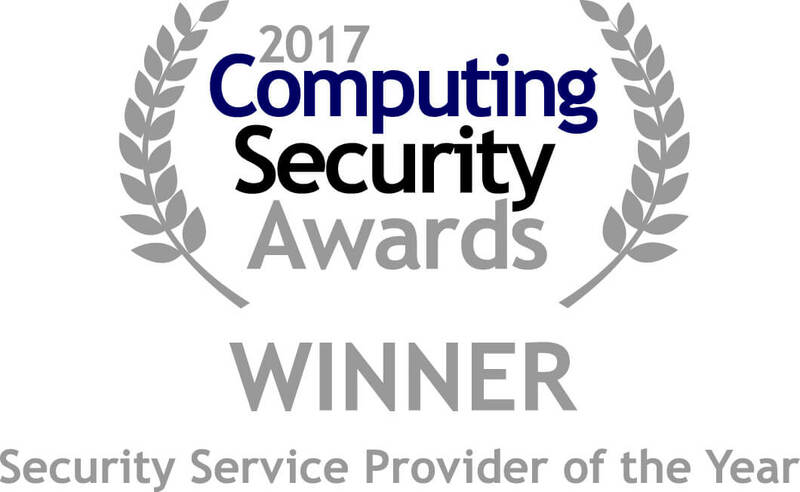 As a testament to our success, in addition to a portfolio of happy customers, Brookcourt have achieved a number of industry awards from some of the leading industry publications including Network Computing magazine, CRN, SC Magazine, Computing Security, The British Computing Society, London Stock Exchange and Computing Magazine. Whether it’s our standards or awards, we have the pedigree, experience and a clear track record to provide complete confidence. We pride ourselves in being a company that you’ll be glad you work with; always open yet absolutely focused on the task. Call us part of your extended team. We’ll be honest – even if it’s not necessarily what you want to hear, and always bring genuine, considered advice. We enjoy the challenge and work quickly, efficiently and effectively to get the job done.